The speed of the authorisation surprised Sitatunga’s MD, Arne Hansen. “As new entrants in the Northern Cape mining space, it was a pleasant experience to observe the efficiency of the DMR [Department of Mineral Resources] officials at the Kimberley office,” said Hansen. The environmental authorisation for the project was granted on February 22. “This was a key milestone for the project and its stakeholders,” said Hansen. Sitatunga announced in September that it had bought the East Manganese Project for an undisclosed sum from Southern Ambition. 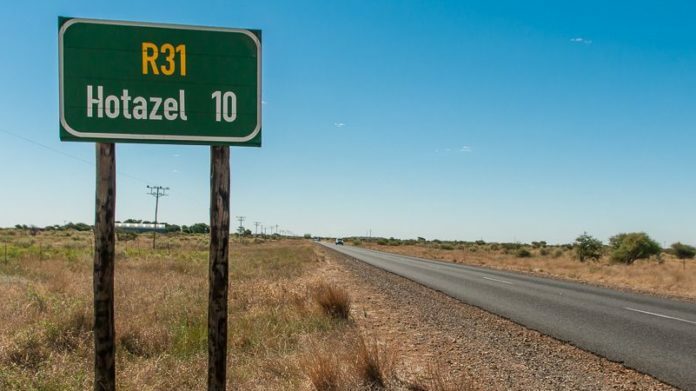 Earlier in 2018, Sitatunga bought the Braakfontein Colliery – which it renamed Zimpande Colliery – an advanced-stage exploration property in the Klip River coalfields near Newcastle in South Africa’s KwaZulu-Natal province for R103m. The mine was bought from Wescoal Holdings.